I recently mentioned on here that I’ve suddenly got an enormous desire to go to Japan, I suppose I’ve been compensating for this increased wanderlust by sourcing out every other Japanese patisserie in the city. Until writing this I didn’t realise the severity of my obsession but upon reflection I seem to have been subconsciously only frequenting Japanese haunts; this week alone I’ve consumed more matcha lattes than in my lifetime, frequented more Japanese bakeries than I ever knew existed in this city and had a craving for sushi that no amount of sashimi can kill. 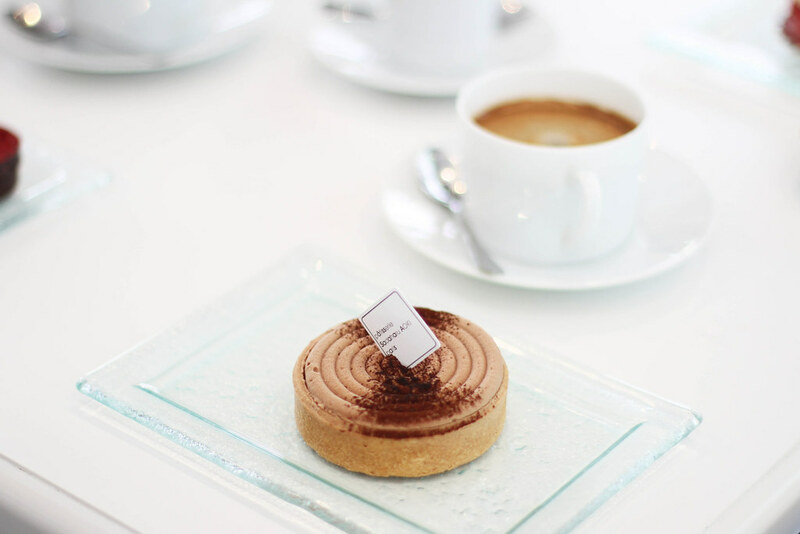 Sadaharu Aoki is the master Japanese pastry chef in Paris, most famous for his caramel tart which is the closest thing to heaven for anyone who is even slightly partial to caramel, if caramel au buerre salé is your macaron of choice then there’s only one option but to order this. Trust me it’ll be the best decision you’ve made in years. 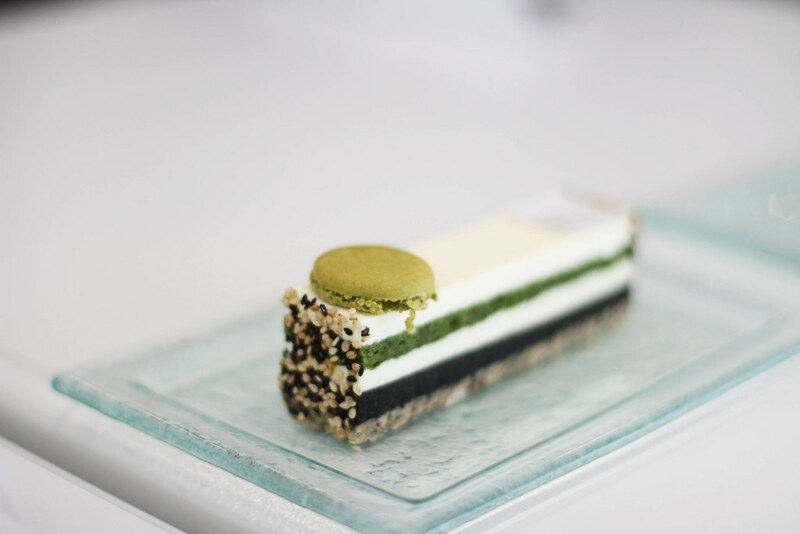 Sticking to his Japanese roots you’ll see a lot of matcha and yuzu seeping into his recipes, tastes which I’m not entirely au fait with but am certainly starting to enjoy. 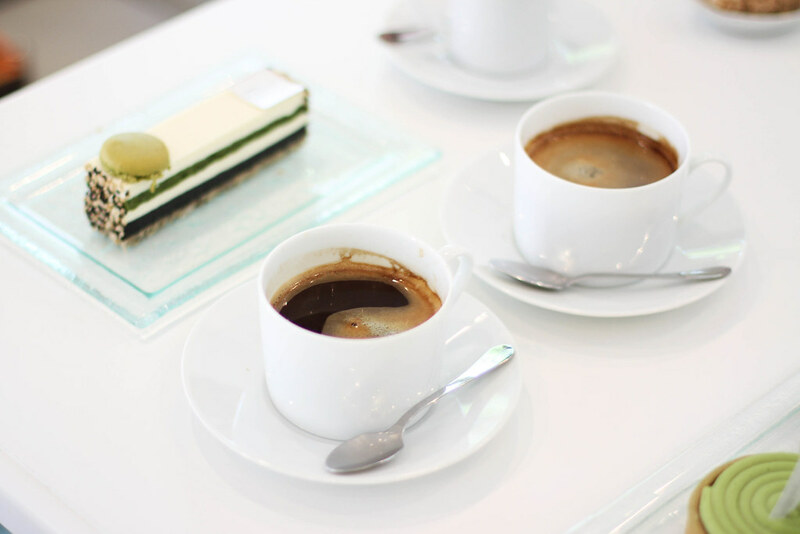 Perhaps what I love so much about this tea room is its simplicity. It feels entirely uncluttered of people as well as objects meaning that my lovely friends and I pretty much had the place to ourselves. 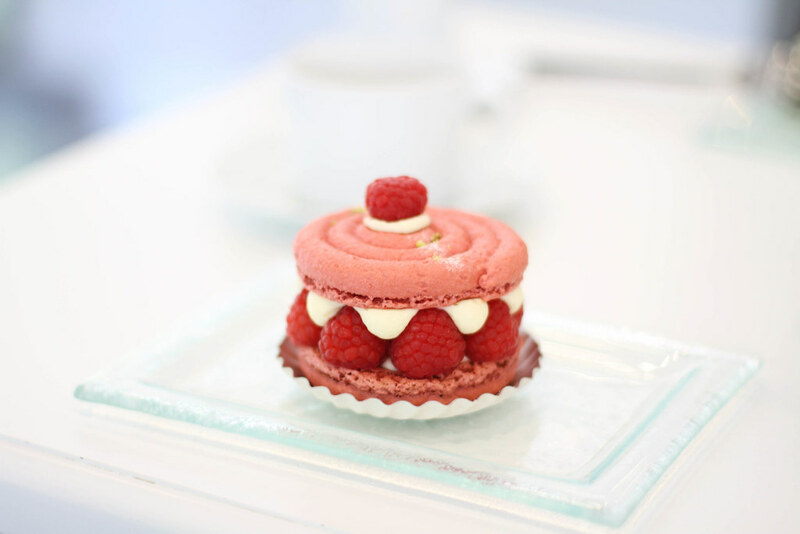 Its simple yet beautiful design provides a canvas for the exquisite patisseries to take the spotlight. 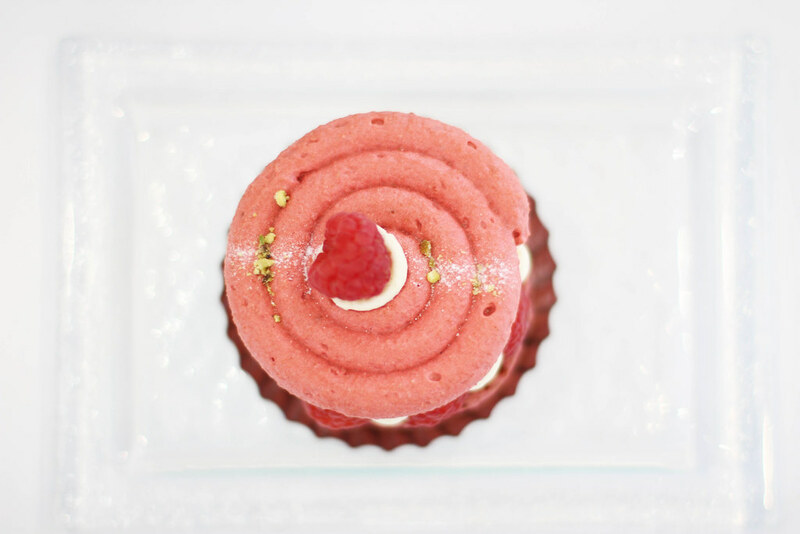 I ordered the Symphonie, a take on Pierre Hermé’s famous Ispahan yet much more delicious, I don’t think I’ve had a patisserie experience this perfect in a long time. You must come back here for this caramel tart alone! These pastries look delicious! Japan would be a great trip to take someday! I would simply adore to! This post made me so hungry! I’ve never been a fan of sushi, but all of the sweet Japanese foods I’ve had have been delicious, I’d love to take a trip there one day! Oh wow you must be the first person I’ve heard to dislike sushi! Yes I’ve only recently started to try them but so far they’ve been so delicious! Ahh I know wouldn’t that be amazing?! So beautiful! I want to eat them all! Haha oh yes but so rich! 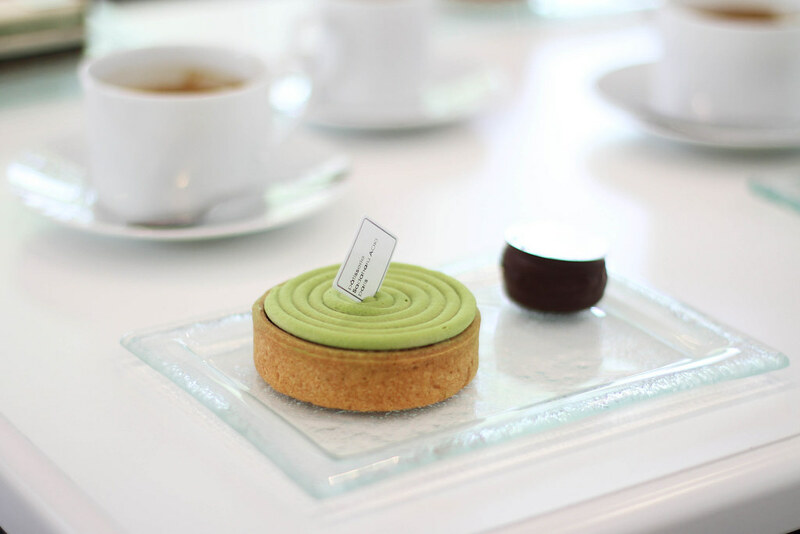 Have you ever tried the caramel tart? You would love it! 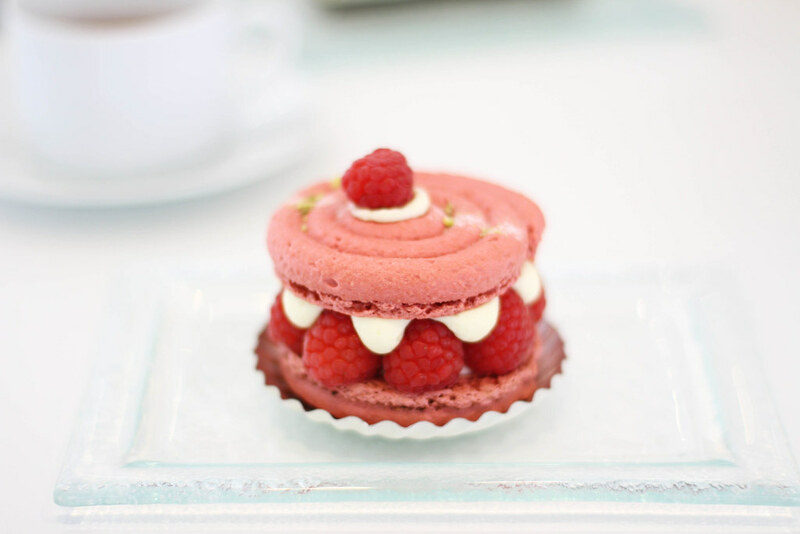 so beautiful … love food photography ..
Oh yes me too I can’t ever not take a photo of what I;m about to eat ! Honestly they were some of the best pastries I’ve had in a little while!